A truly romantic, beachside holiday – or a honeymoon – should be one of life’s high lights. 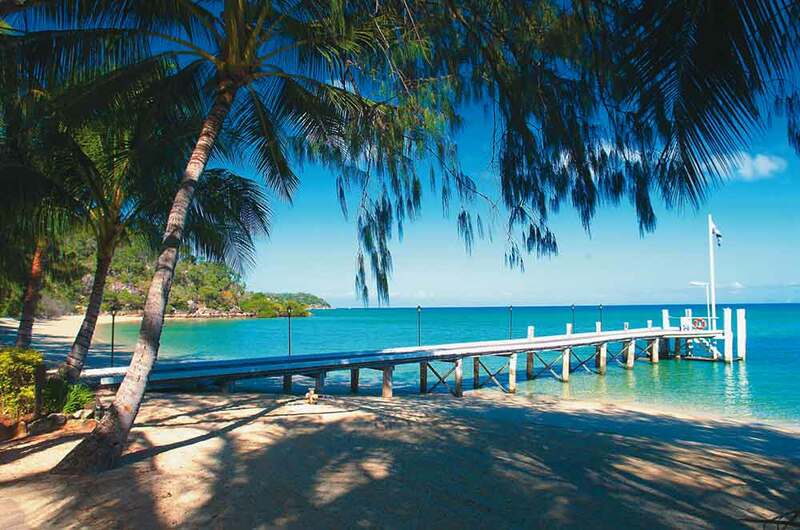 On Orpheus Island, it becomes absolutely unforgettable. 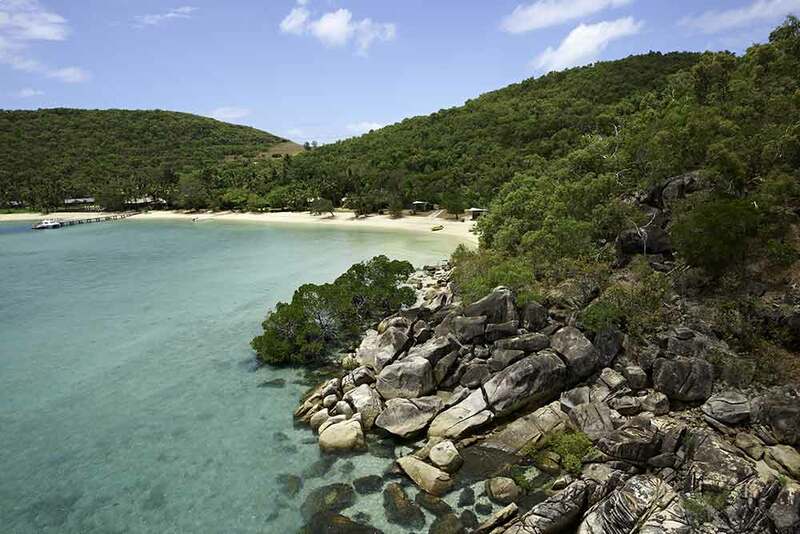 11 kilometres of stunning coastline, white sandy beaches, a World Heritage-listed marine park and a luxuriant National Park with palms that reach to the water’s edge. 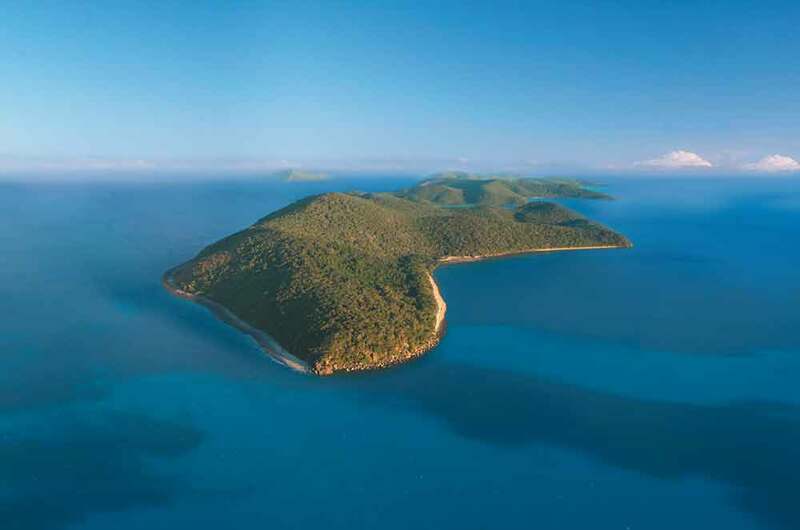 As you can see, Orpheus Island has some natural advantages as the perfect spot for romantics and honeymooners. 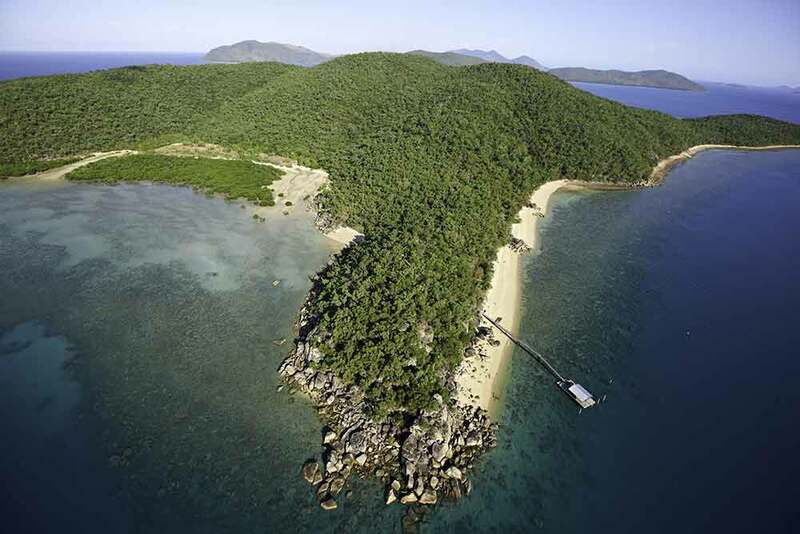 And that’s before you consider the closeness of one of the world’s most phenomenal natural wonders – the Great Barrier Reef; the fringes of which are easily accessible for diving and snorkelling, without going offshore. So, will you spend your day discovering a vividly colourful undersea world, and your evenings indulging in a private dinner for two, on a candlelit pier, with the ocean at your feet and the stars twinkling overhead? Will you choose idyllic picnics, or a sunset cruise around this romantic island?